Getting Ready: Taiwan Google in Education Summit 2015 | Edtech, Go! I was accepted to be a presenter to the first Taiwan Summit featuring Google in Education organized by AppsEvent. I will be presenting the fruit of my Google experience in the classroom, with regards to designing and creating formative assessments using Google Apps for Education. The link to the summit is here. A part of my presentation’s page is included below. The session dwells on how Google Apps For Education (GAFE) can become effective tools in checking for students’ understanding. A review on the importance of checking for understanding and the importance of formative assessments will be given time. The main part of the session features sample formative assessments which used GAFE Docs, Forms, Slides and Classroom. How the assessments were designed and made will be discussed. Attendees will be asked to try and answer the sample assessments. Later on, hands-on part will have them create their own GAFE-made formative assessments. This session requires basic knowledge on Google Docs, Forms, and Slides. A tour of the Google Classroom will be also emphasized as we go along the session. 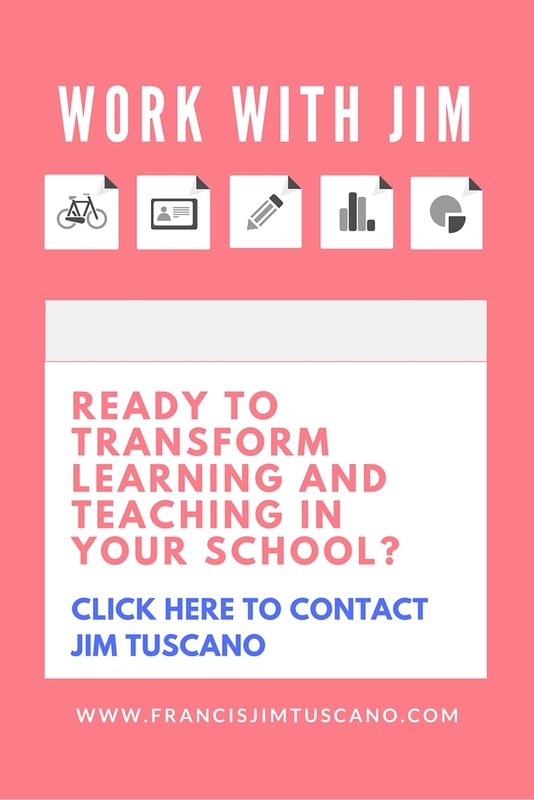 This entry was posted in Announcements, Google Apps for Education, Google Classroom, One2One, Teacher Reflection and tagged google, google apps for education, google classroom, one2one. Bookmark the permalink. ← Infographic: Becoming a Google Education Master!